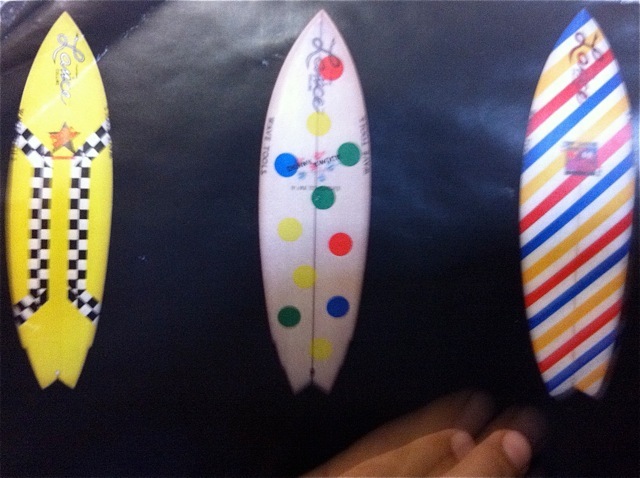 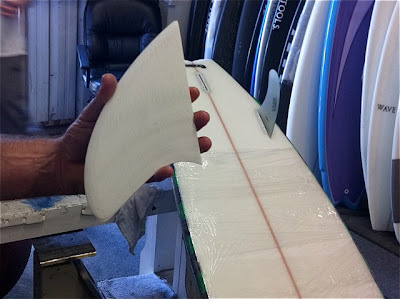 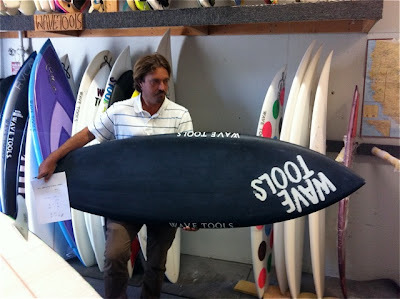 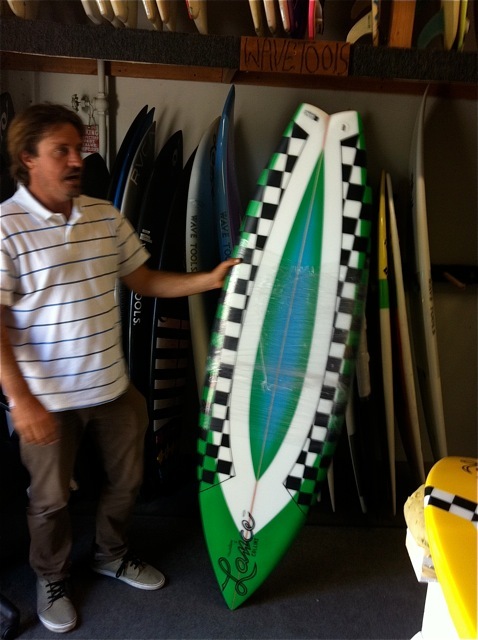 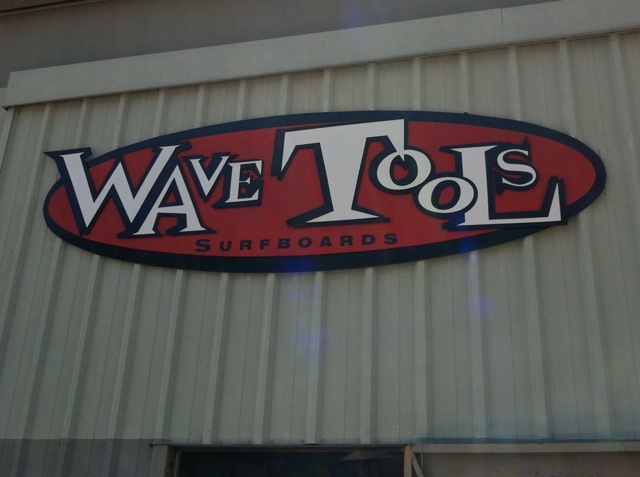 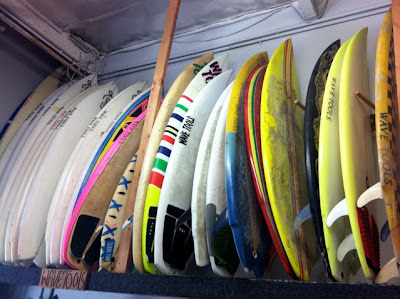 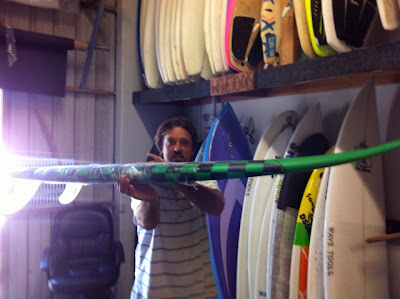 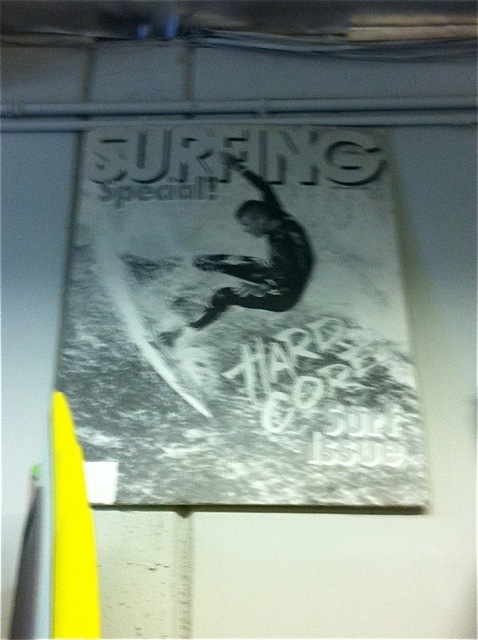 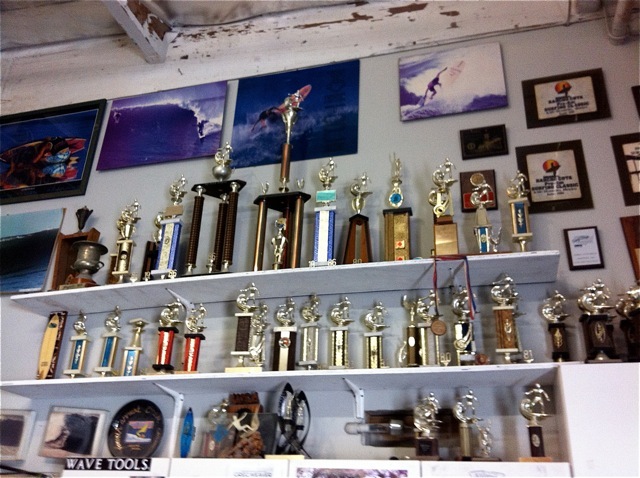 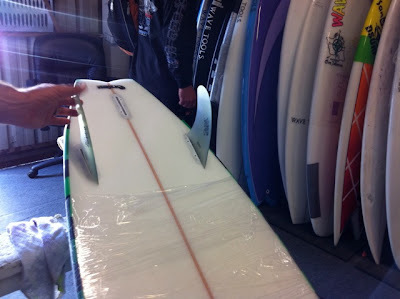 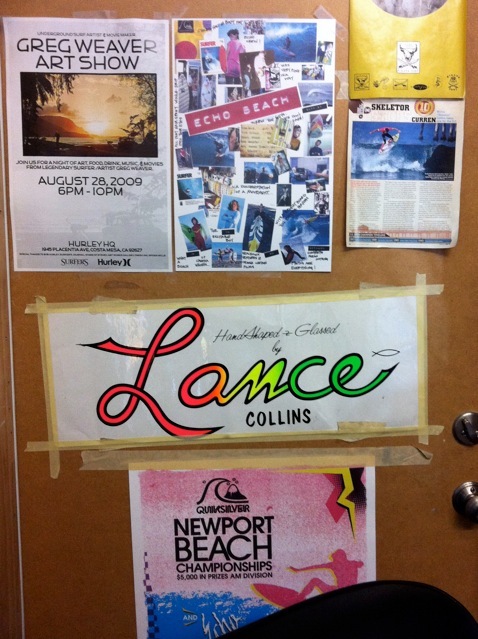 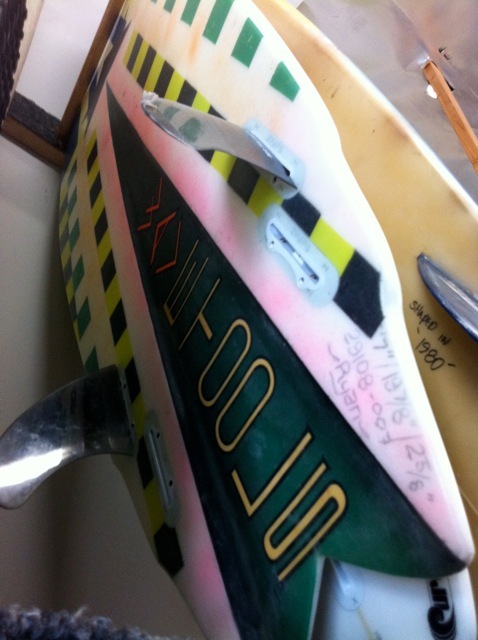 I went past the Wave Tools factory to talk twin fins both old and new with R.S. 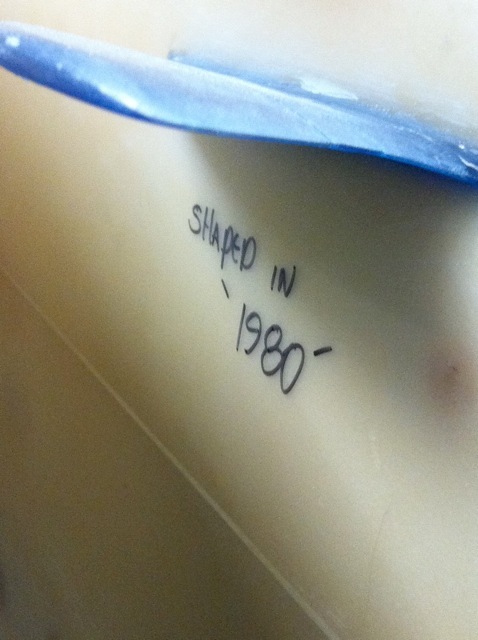 Its fantastic to get amongst the history of the place see the renewed interest on the original 80's designs as well as the new innovations and refinements. 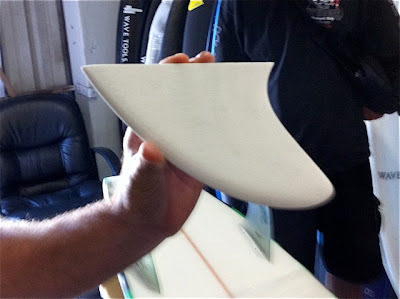 Hollow carbon fibre twin fin.